Old Market Square. 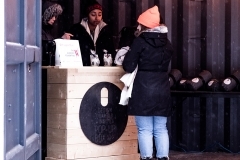 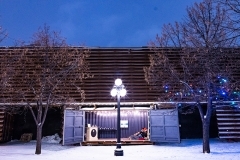 Design Quarter Winnipeg POP UP BOX shipping container, Bijou Park. 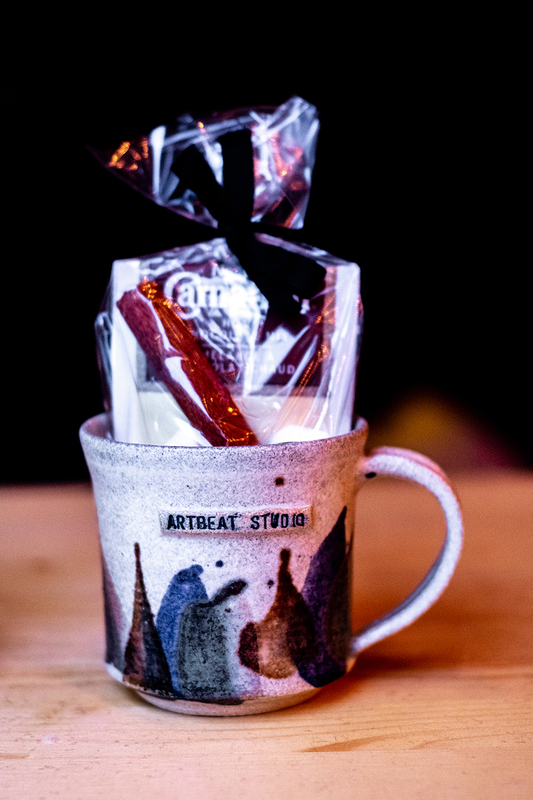 Artbeat Studio, 4 – 62 Albert Street. 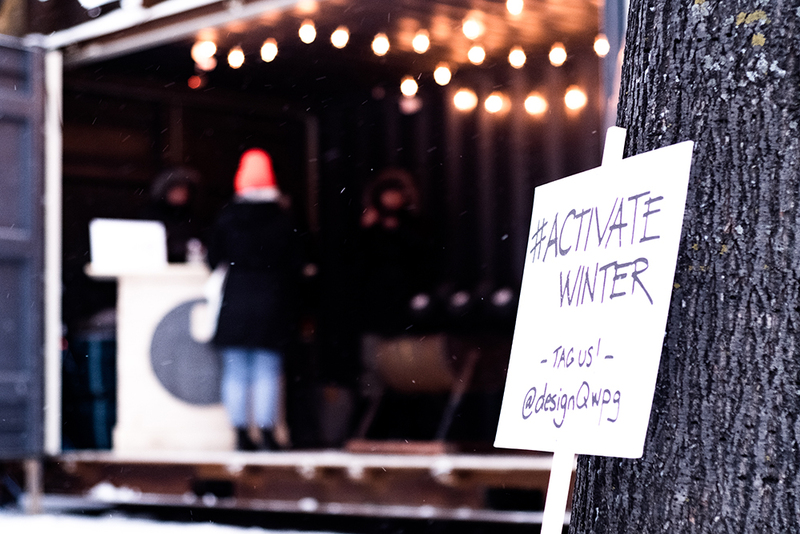 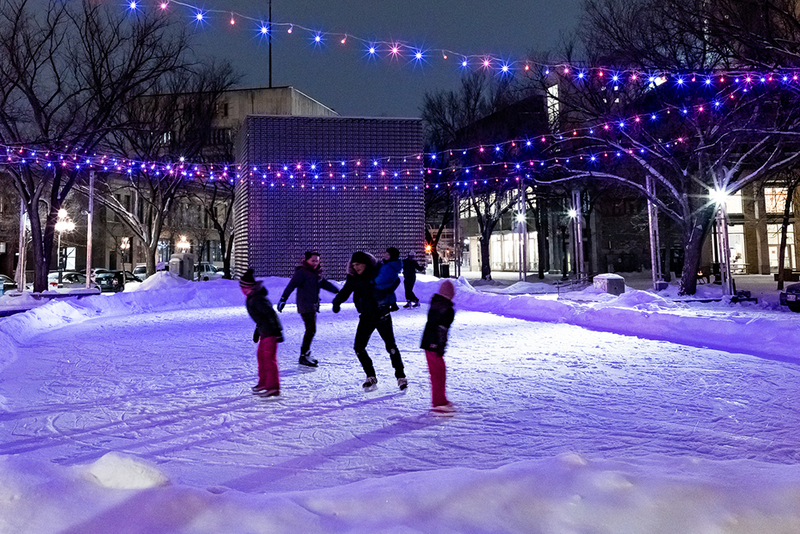 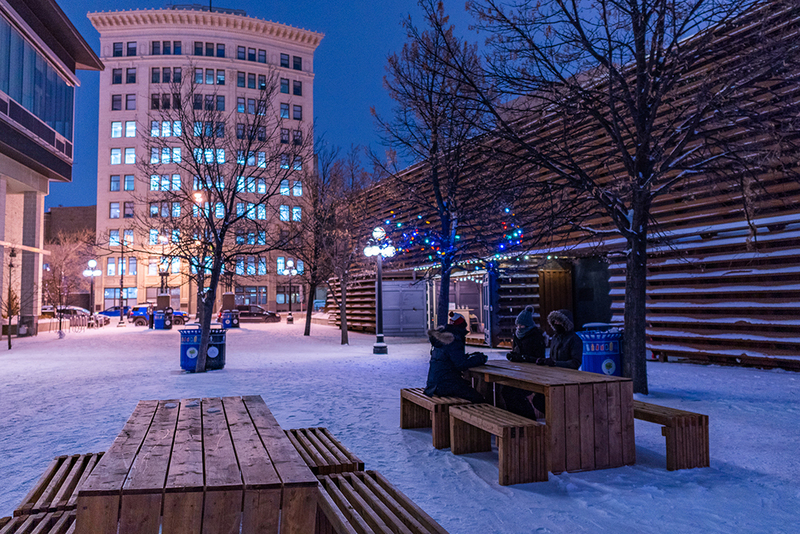 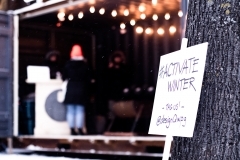 On the evening of February 1st, 2019, Winnipeggers from all walks of life are encouraged to explore the Exchange District, and #ActivateWinter with diverse communities. 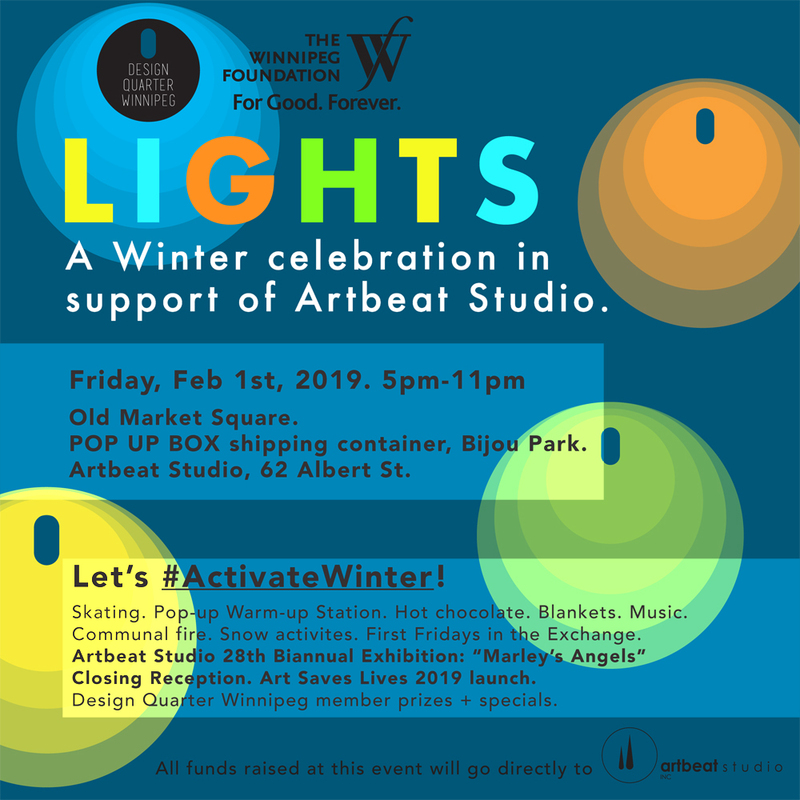 “LIGHTS: A Winter celebration in support of Artbeat Studio” is a free, public event that uses Winter as a driving force to bring people together in the heart of our city, while also raising awareness and funds for our newest member, Artbeat Studio. 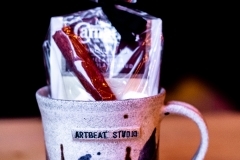 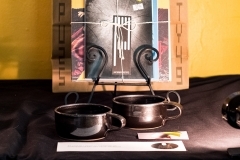 Artbeat Studio is a unique community based, peer-directed program that provides social supports, working art studio and gallery space, and mentorship for individuals living with mental illness for the purpose of recovery and empowerment. 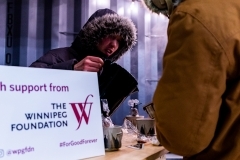 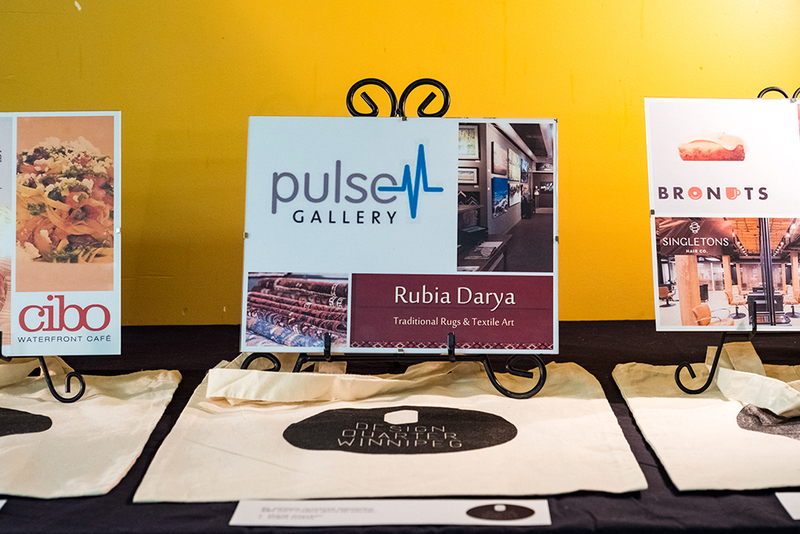 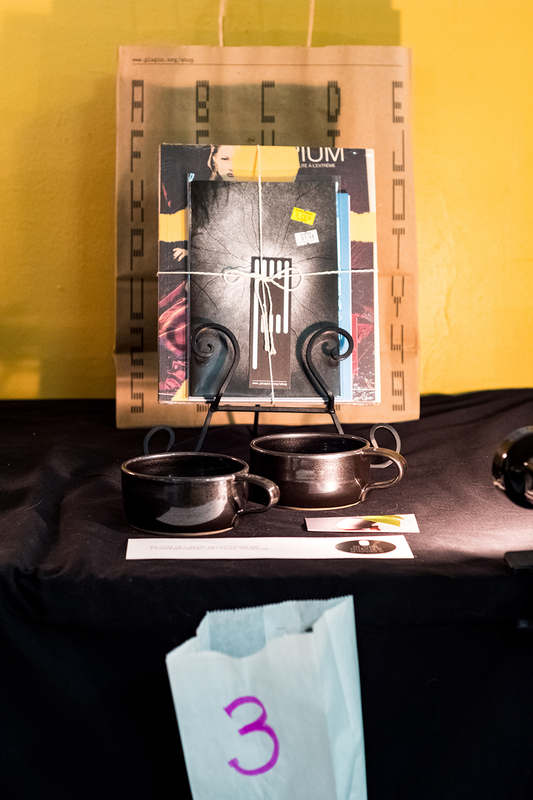 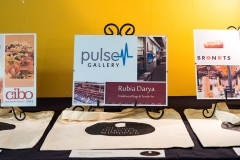 The event features coinciding events occurring on the evening of February 1st, 2019, including Artbeat Studio’s Biannual Residency Artists Exhibition, “Marley’s Angels” closing reception and Art Saves Lives 2019 fundraising campaign launch, First Fridays in the Exchange (www.firstfridayswinnipeg.org) and Forthwith Festival (forthwithfestival.ca). 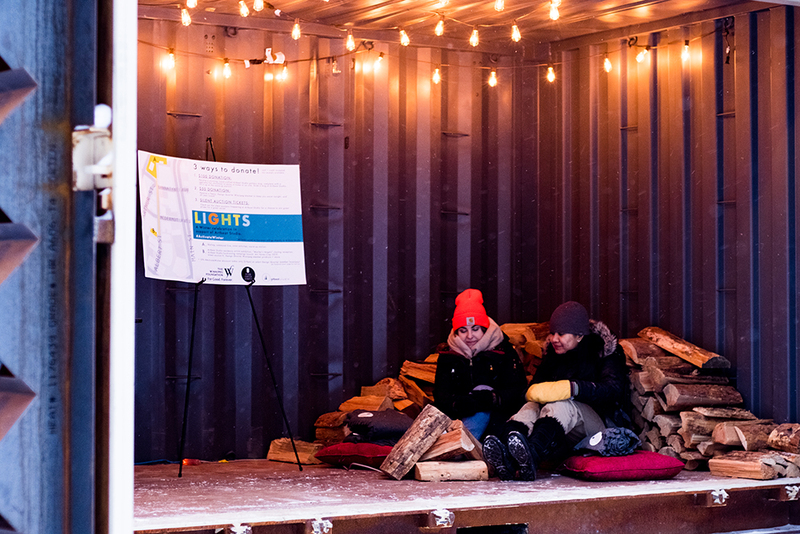 The event is also closely linked to Bell Let’s Talk Day (Wednesday, January 30th), “a wide-reaching, multi-year program designed to break the silence around mental illness and support mental health all across Canada”. 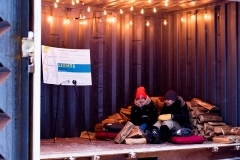 (www.letstalk.bell.ca). 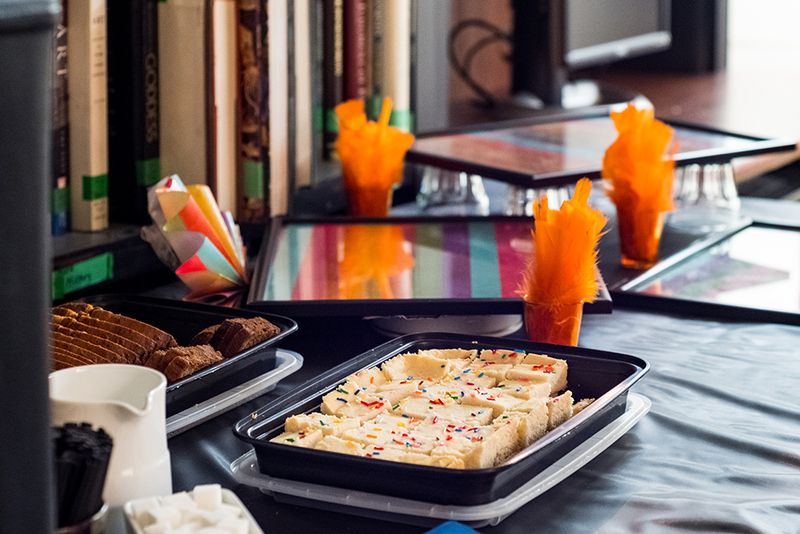 Artbeat Studio will be hosting the CTV Morning Live Program on Bell Let’s Talk Day. 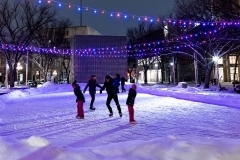 Three main components will make up the event with LIGHTS as the connective theme throughout. 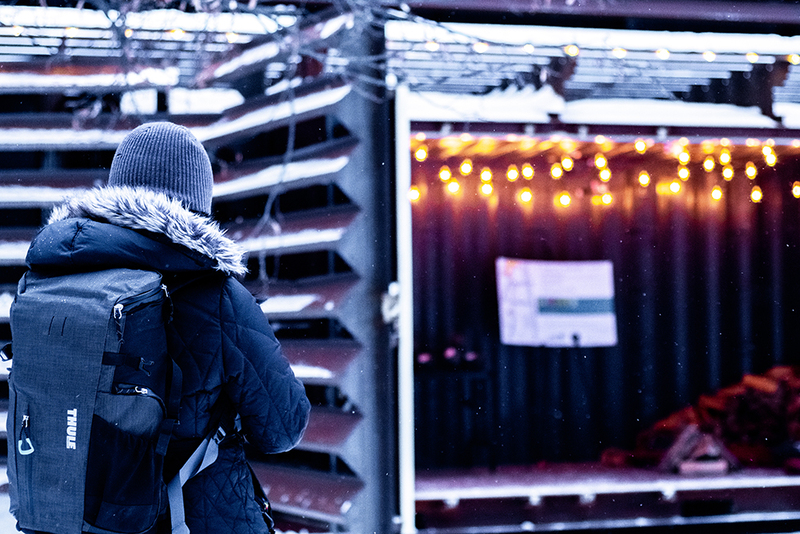 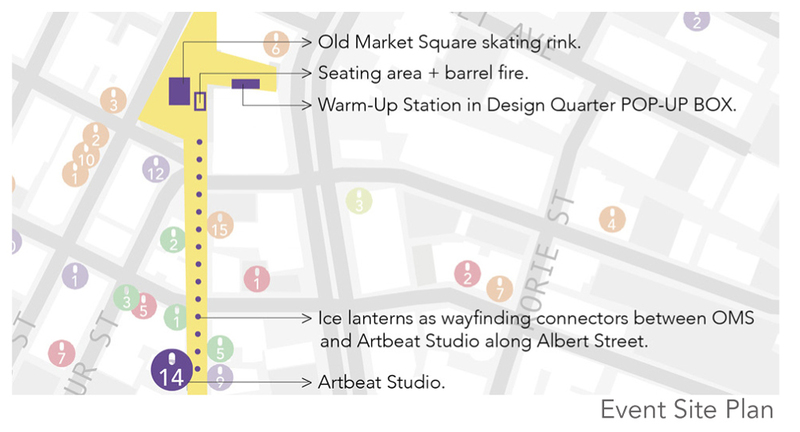 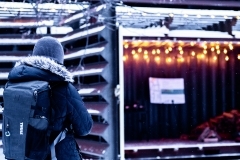 Colourful lights around Old Market Square, a communal barrel fire, a lit-up POP UP BOX shipping container housing a Warm-up Station, and ice lanterns lining Albert Street connecting Old Market Square and Artbeat Studio will activate the trifecta of activity. 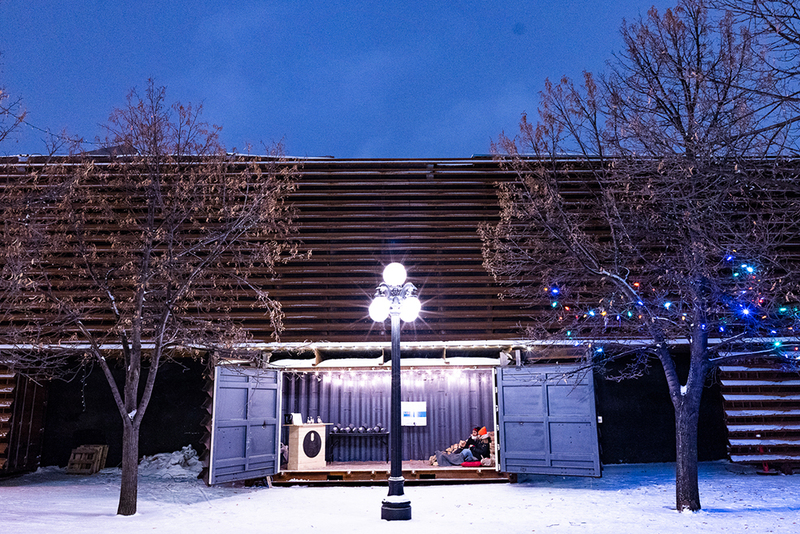 ABOUT DESIGN QUARTER WINNIPEG: DESIGN QUARTER WINNIPEG is a curated destination experience within a walkable area of our city, creating a community of authentic, local retail and design culture. 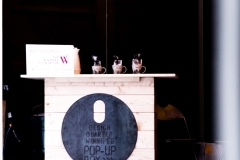 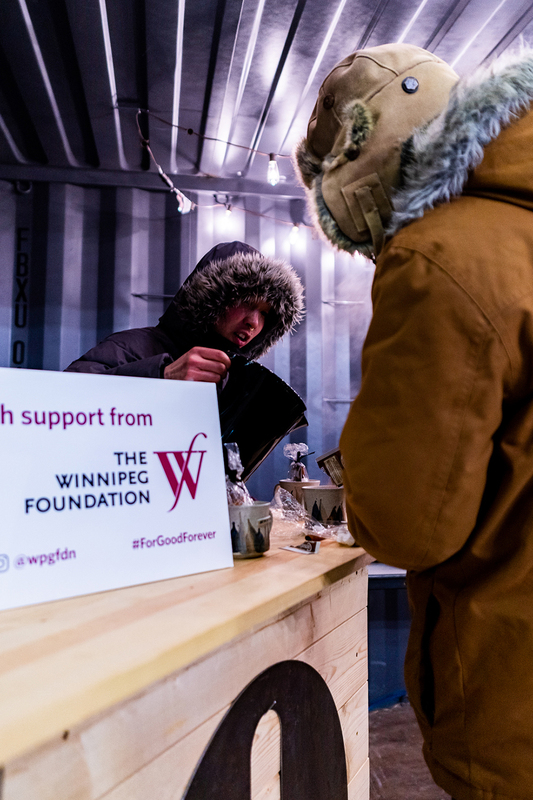 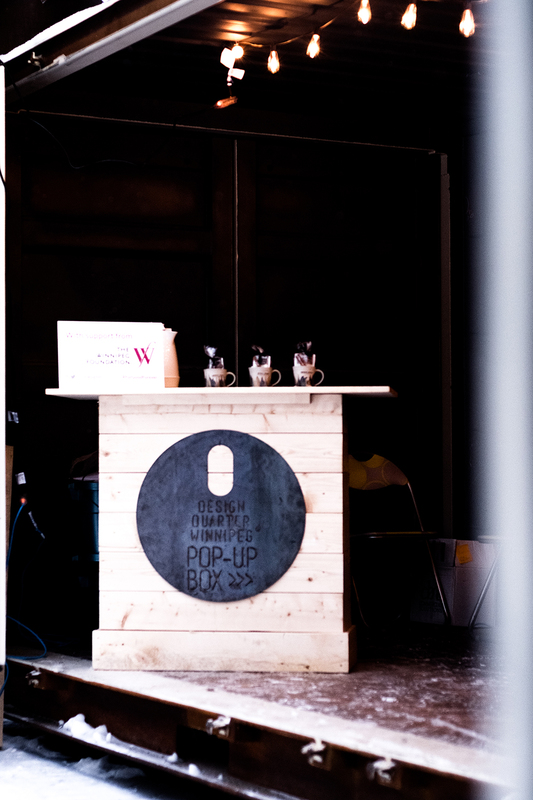 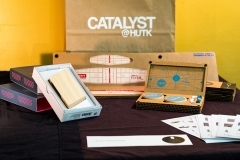 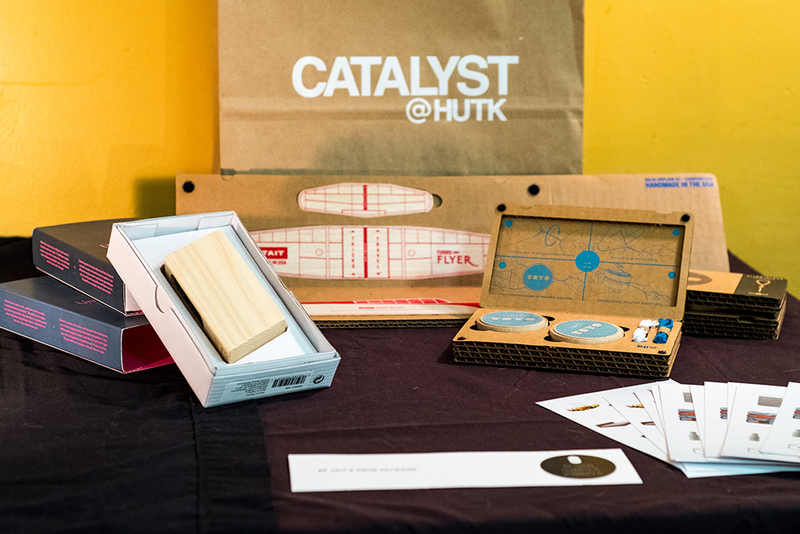 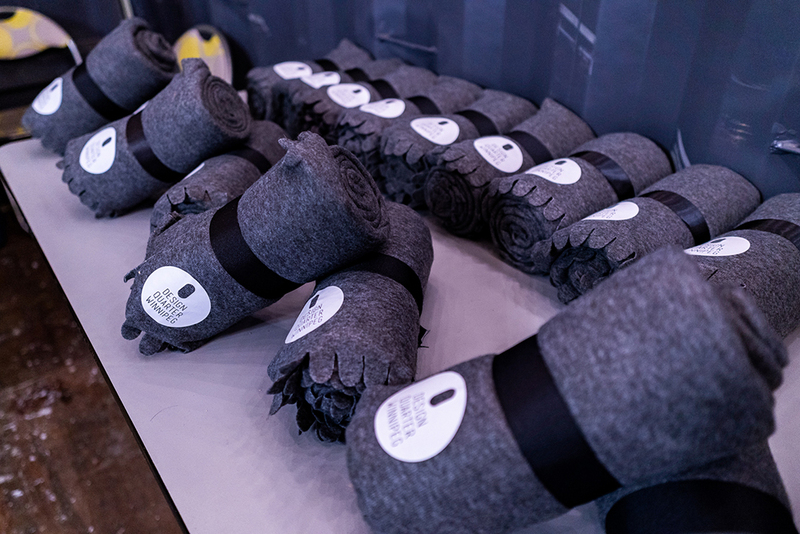 Launched in May 2017, we are a non-profit, member-based organization aimed at providing an accessible resource for design-conscious consumers and local businesses to connect with Winnipeg’s central hub of creative and innovative destinations (The Exchange District, The Forks, and surrounding Downtown area). 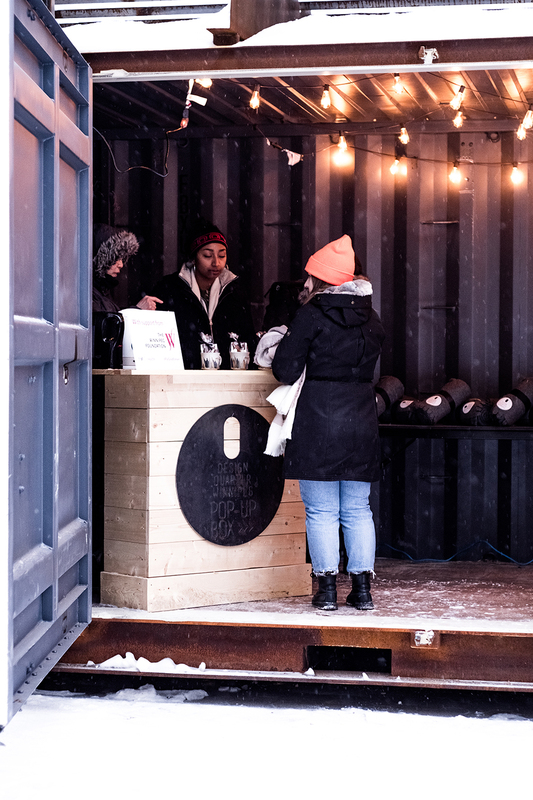 Our collective website, printed maps, social media platforms, curated events, and independent initiatives throughout the year facilitate the discovery of all the authentic, local, design-driven experiences our city has to offer. 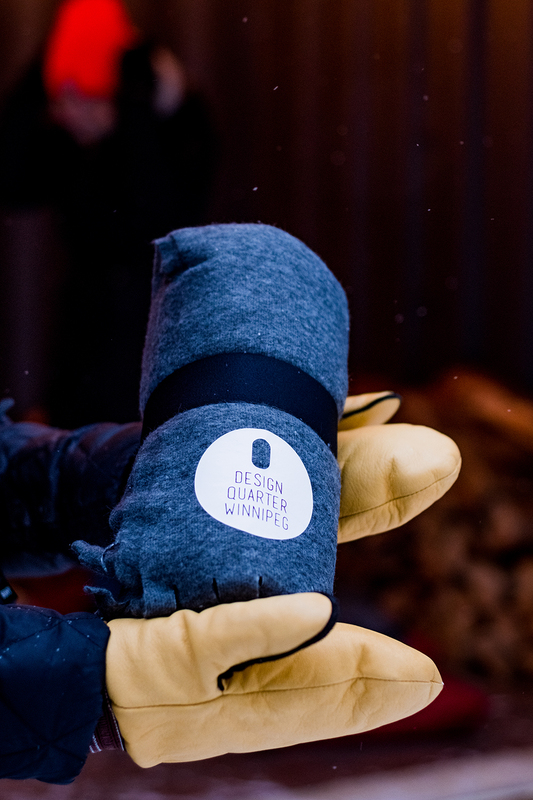 Design Quarter highlights our city’s diverse design culture, featuring the best in local design retailers + studios, restaurants, accommodations, fashion boutiques, event venues, art galleries, + cultural events. 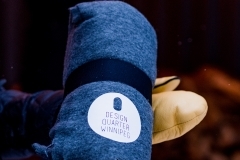 Design Quarter Winnipeg provides a collective ‘Winnipeg Design Culture’ voice to an ever-growing, design-conscious public desiring high-quality, local offerings.